The importance of regularly and properly maintaining your septic system at your Washington DC area home should be forefront in your mind. 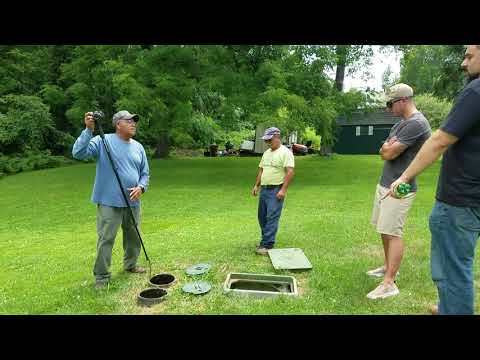 Not only is septic system maintenance important for proper function, it also is important for the health and safety of everyone inside the home. In order to properly function, the septic system drains all water and materials into your septic tank. When regular maintenance is not completed as necessary, the septic tank will clog and you will have a mess to deal with – as well as the prospect of health concerns. The Washington Post recently reported that new audits by the Environmental Protection Agency found massive errors of states in regard to accurately noting and reporting health violations in drinking water. 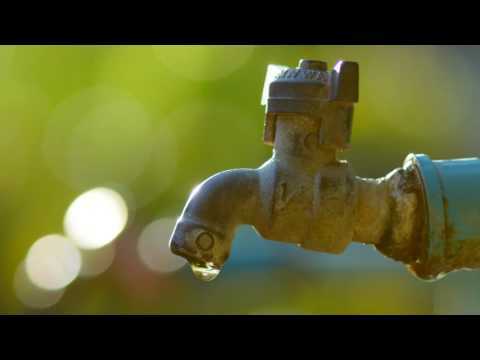 This is a major concern for many homeowners in Northern Virginia, as hazardous conditions such as elevated levels of arsenic and chlorine found in drinking water are often contributed to by improperly maintained septic systems. The EPA report notes naturally occurring arsenic – as well as arsenic found in industrial waste – can cause skin damage, circulatory system problems and lead to an elevated risk of cancer. 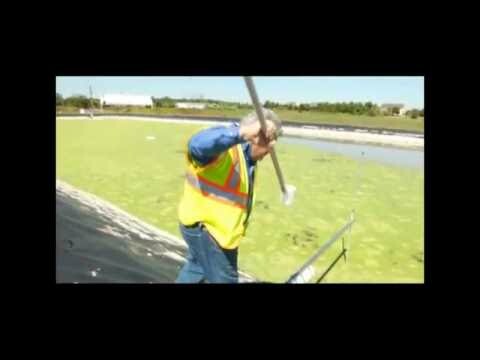 Nitrate, another potentially harmful matter, is found in fertilizer runoff and septic tanks. When the septic tank at your Warrenton, VA home is not properly maintained and pumped when necessary, the dangerous chemicals and matters are sometimes released into the ground and back in your drinking water. 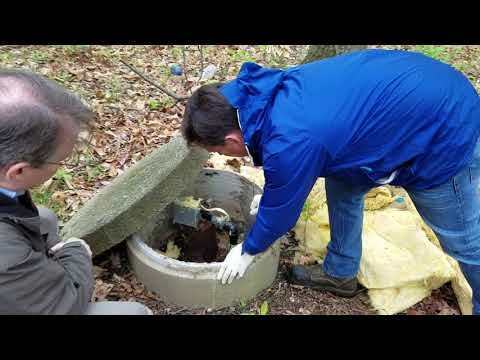 Contacting a professional septic tank inspection company, such as SES in Warrenton, VA ensures your septic system is not failing and you are not inadvertently harming your loved ones. 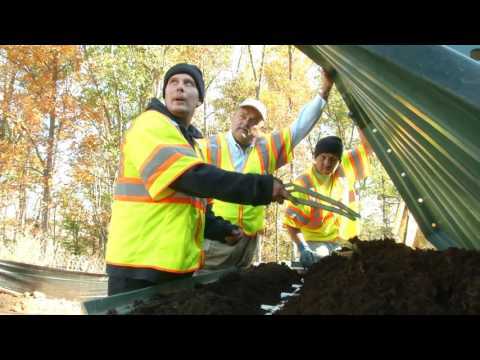 For more information on proper septic system maintenance, or to schedule an appointment for a septic system inspection, contact the experts at SES. Serving all of Northern Virginia and the Washington, D.C. metropolitan area for nearly 25 years, our skilled team can protect your home and your family from septic system failure.